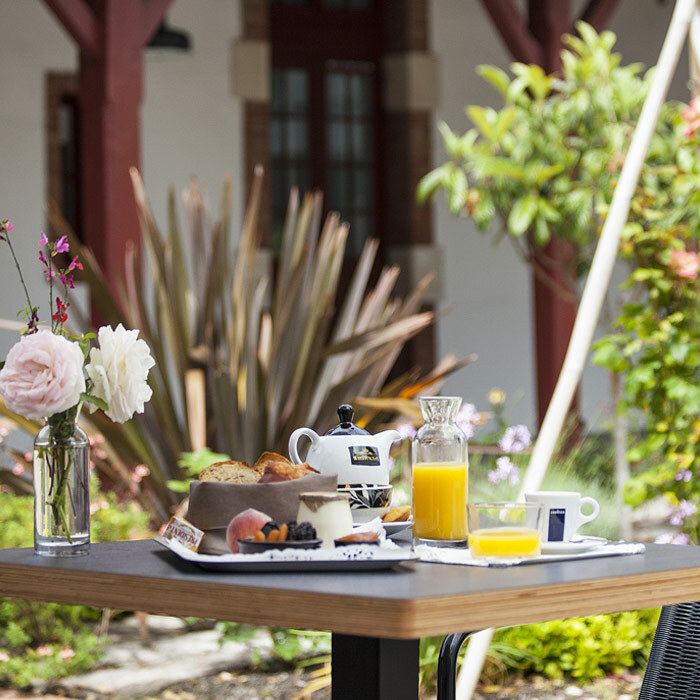 A charming hotel ideally located between Biarritz and Saint-Jean-de-Luz. 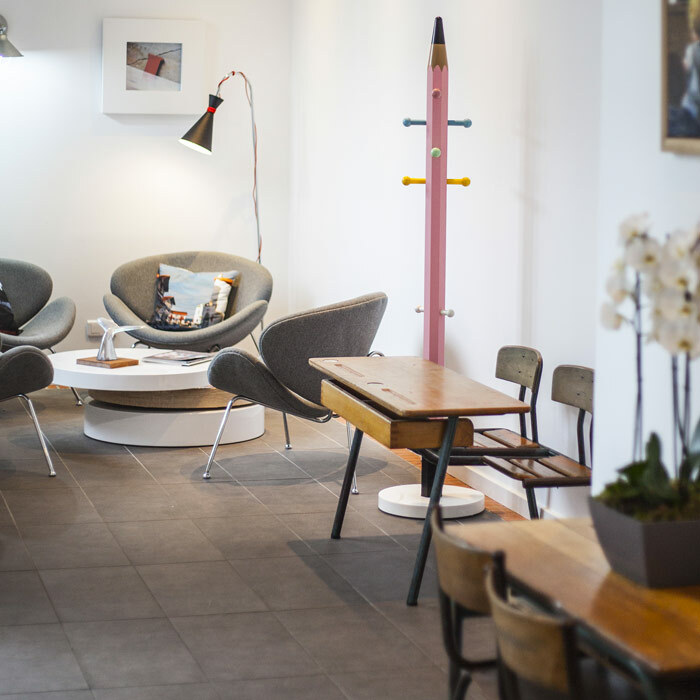 At Hotel BALEA you can eat at any time, relax, and even work. All you need to do is make the journey and we will take care of the rest. Enjoy the relaxed rhythm of life in the Basque Country… on the hotel patio, its terrace and garden, in the lounge with some refreshments… or in the ocean-view meeting room.